The relationship between a parent and their child’s school is an important one. They both have an enormous part to play in the upbringing of the child, and the best results can only be achieved when they work together. That being said, it is a complex relationship, and, due to the shared investment in such an emotionally charged subject — the education of a child — can also be a volatile one. Our experience has shown that maintaining a healthy school-parent relationship often comes down to effective communication between the two parties. For schools, that means taking into consideration what parents do, and do not, want to hear. 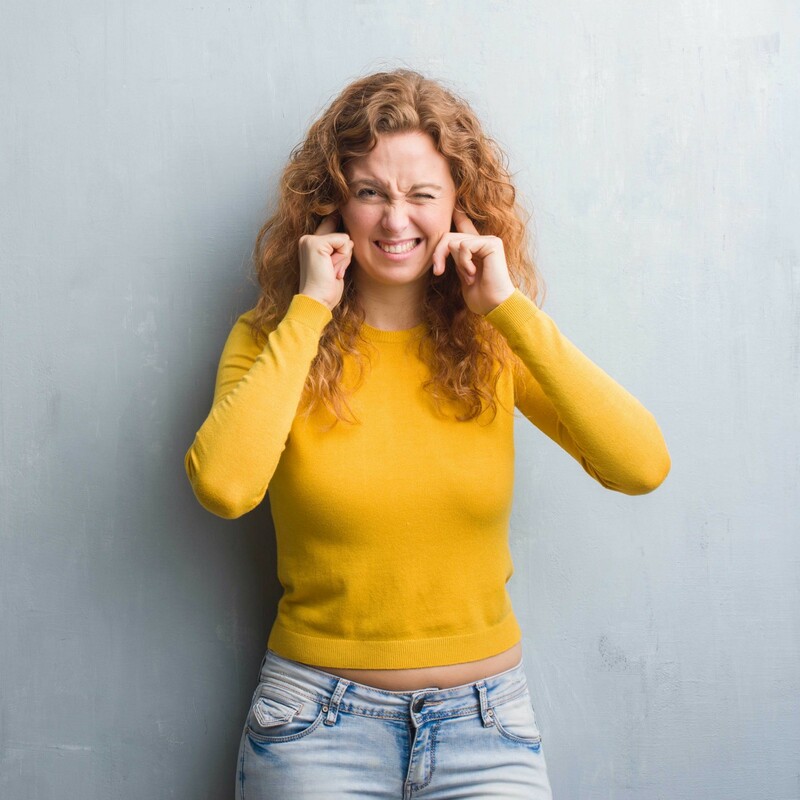 Recently, we wrote about 3 things parents want to hear from your school, but in this blog, we are going to address three things parents don’t want to hear from your school. A good example of this is the topic of fundraising. Many schools are finding themselves with ever-decreasing budgets, so fundraising is fast becoming a necessity. When it comes to asking parents for donations, the communication shouldn’t focus solely on how the money will be spent (the what), but more so on how the money will be used to benefit the pupils and students (the why). Sure, it is important to provide details about the resource or activity that you require money for, but you must lead your narrative to parents by telling them how their children will benefit from this investment. It won’t always be as obvious to them as it is to you. For example, if your school intends to purchase a collection of brand-new tablets, explain to parents how using these tablets goes beyond the standard provision and will have a positive long-term effect on their child’s IT and literacy learning, as well as improving outcomes and bettering results. By doing this, you help parents to see the value in their investment, which in turn increases the likelihood of a parent contributing. It also gives them a valuable insight into just how hard your school is working to improve teaching and learning for the benefit of their child. In the event that your school receives a disheartening Ofsted report, it can be tempting to explain to parents why this happened. These reasons — or justifications, as parents will perceive them — highlight negativity and place the focus on the mistakes your school has made in the past. Not only does this increase the damage of the Ofsted report, and reflect badly on the school, it is also not what parents want to hear. Although it is important, and a requirement, to situate an Ofsted report in its proper context, parents don’t want excuses; they want clear, concise plans for improvement. Communicating the ways in which your school is going to address its problems, resolve outstanding issues, and enhance its teaching and learning provision is the only way to reconcile with parents. With their support, patience, and cooperation, you can expedite the implementation of the improvement plan and make real progress in turning your school around. Social media is a fantastic platform for schools to keep parents up to date with their child’s learning and the activities they are getting involved with. From sharing images of class work to celebrating the achievements of students, schools post all types of messages on social media — but there are some things that parents don’t want to see. Social media channels are extremely public platforms, and most posts can be seen by almost anyone. For schools, this means treading carefully to avoid the many pitfalls of safeguarding legislation. One of the more common safeguarding infractions is posting pictures of students on social media without the express permission of their parents. This can have significant implications for a school, as well as causing friction with parents who have not first been consulted. Another issue involves schools trips or visits. Parents put their trust in schools to look after their children, especially when they are away from home. Although they will want to know where their child is, parents will not want to see this information being communicated by the school publicly on social media. Posting details about the specific locations, travel routes, and travel times of children during school trips puts their safety in jeopardy, so schools should always be careful to send this information directly to parents. Communication really is key to building and preserving a strong relationship between parents and schools. It is therefore important for schools to understand what parents do and do not want to hear and tailor their strategy accordingly. If you feel unsure of how to adapt your school’s communications, contact the team at Eduprise.